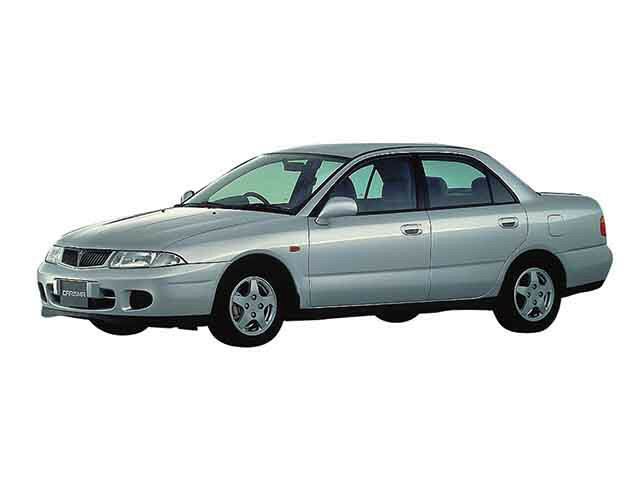 The Honda Amaze is sold in India below the Honda city. In INR here's the approximate comparison. It competes against the Suzuki Swift DZire (sedan based on Swift), Hyunday XCent , Tata Tigor. The Suzuki is king in this segment. This is an entry level segment for sedans. India gives tax benefits for cars smaller than 4 meters in length and these cars were all designed to be sub-4 meter sedans. Ergo, they can sell as a sedan (considered premium in India) at a lower cost. As a result the primary objective is space optimization and cost competitiveness. In India the cost-sensitive is also sensitive to post-purchase costs where Suzuki and Hyundai are much, much better. 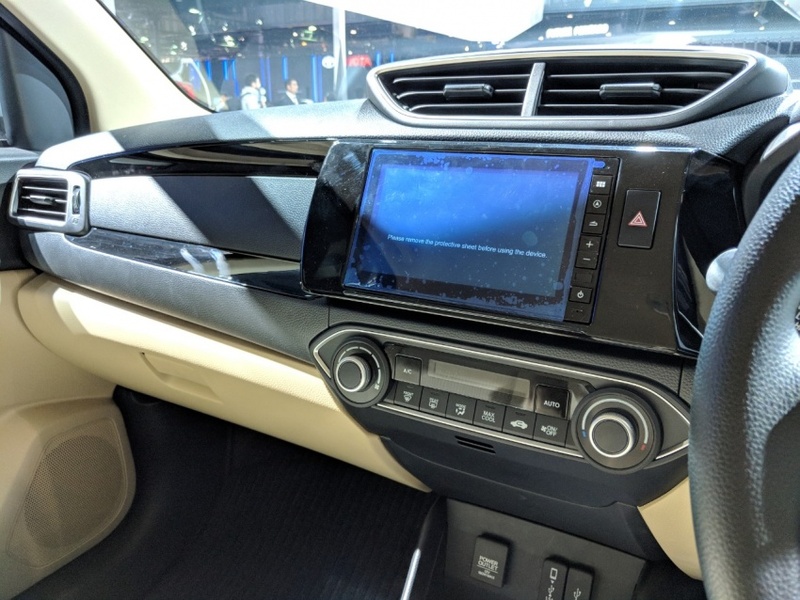 Honda City is a big player in its less price-sensitive segment. The Amaze by comparison hasn't sold well. As soon as i read 'Amaze' i was sure it would NOT look amazing and i was right. Some of these names that car makers give to their cars makes me wonder who approves them...What is Amaze about this? 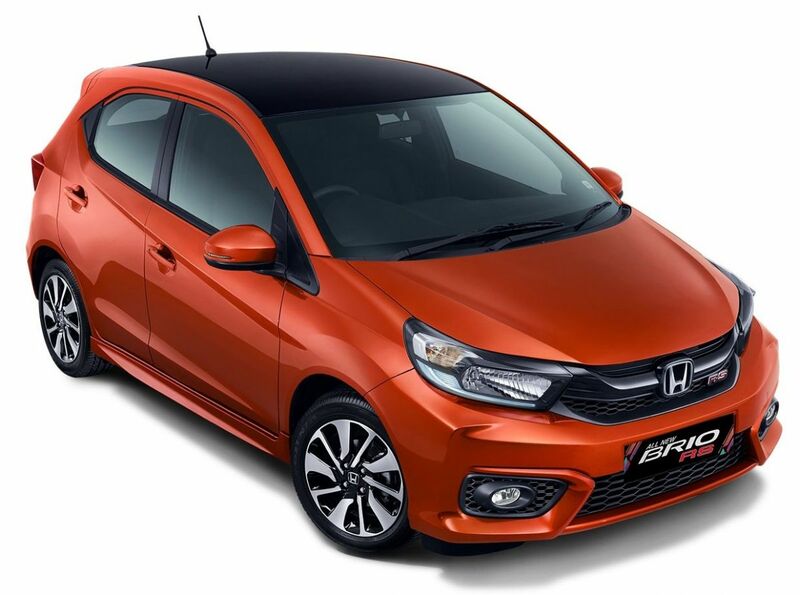 The new Honda Brio hatchback. Not as modern looking as the Amaze sedan but still a decent looking low-cost entry-level hatchback. 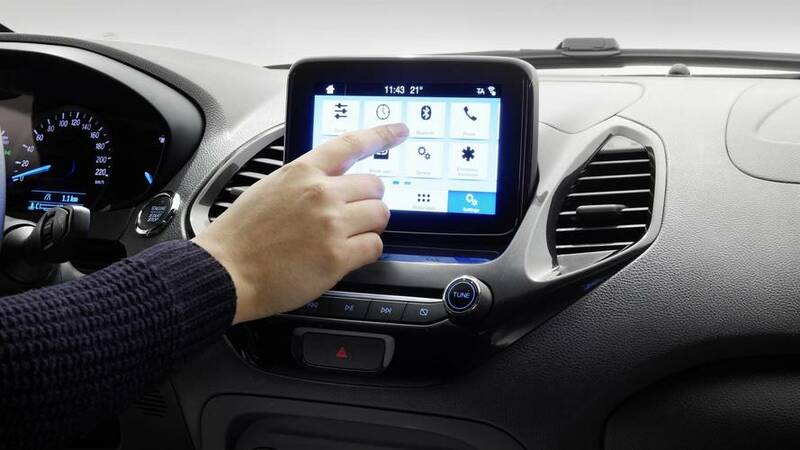 The dashboard looks more modern but the infotainment system with tiny buttons and no knobs looks dated. The Amaze sedan gets a better dash but it still has tiny buttons and no knobs on the infotainment system. 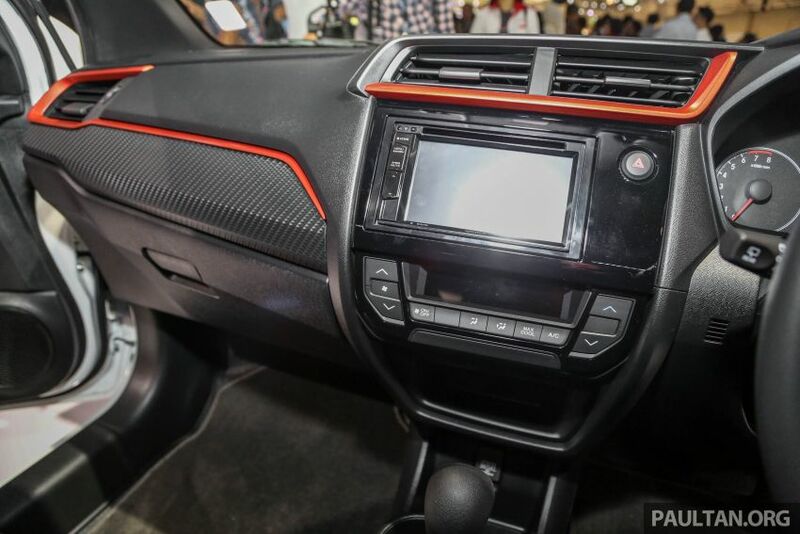 The Ka's rounded dash looks older but its infotainment system looks more modern. Last edited by AM2; 08-26-2018 at 02:35 PM.